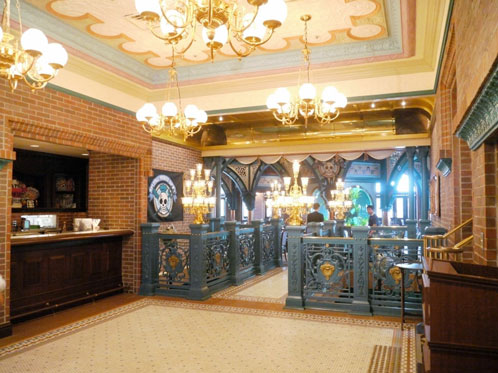 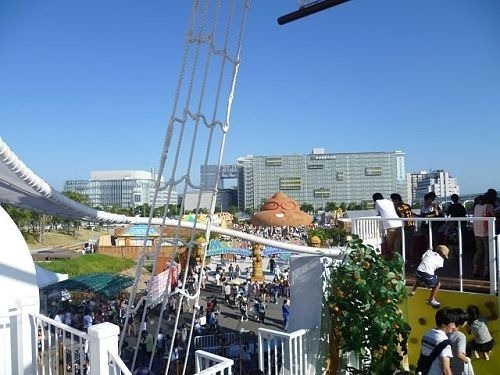 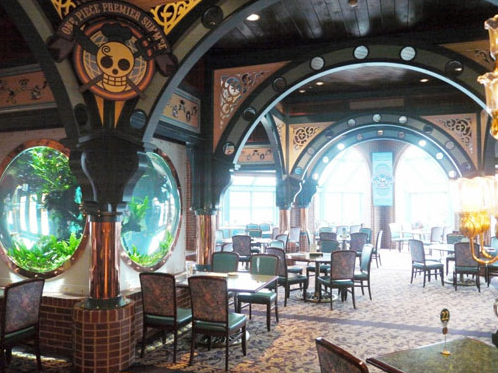 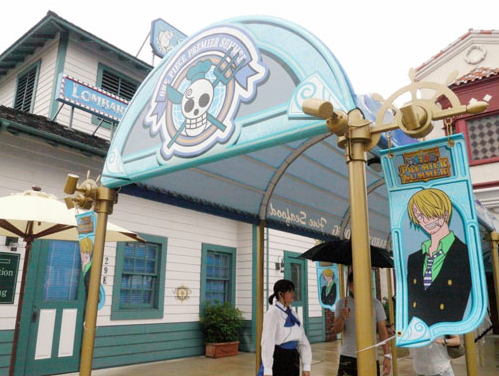 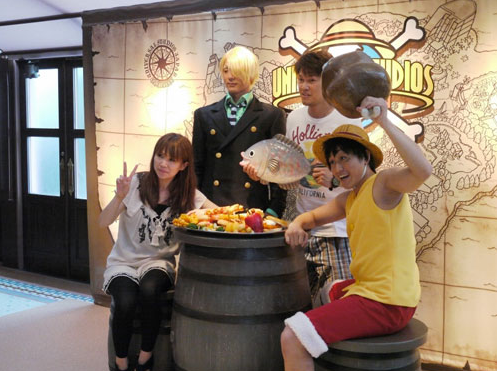 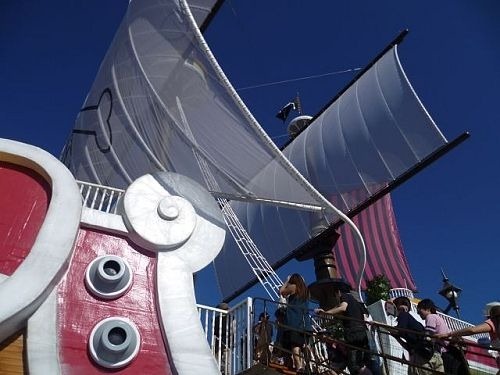 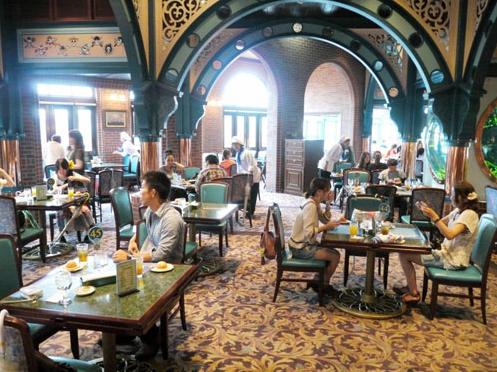 There’s another attraction inside the amusement park Universal Studios Japan, and they called it “Sanji’s Pirate Restaurant” . 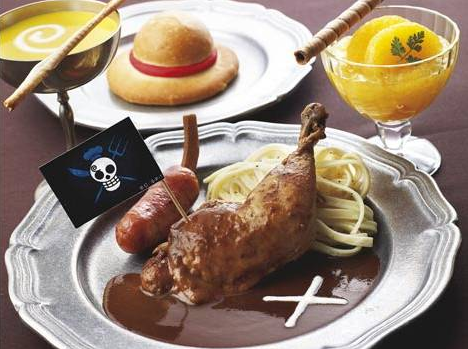 This restaurant represents Sanji, the Straw Hat Pirate Chef, from the popular anime series “One Piece”. 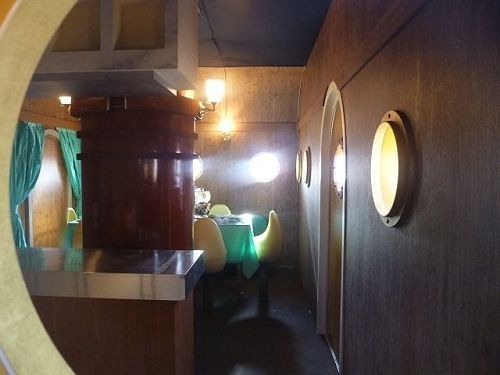 I heard that the restaurant is open for limited time only. 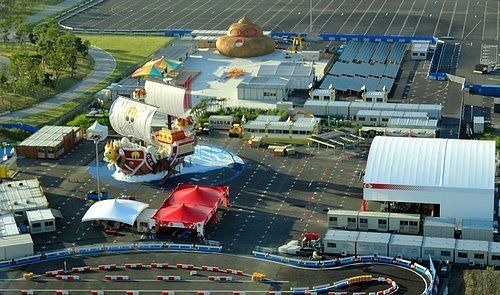 They open 3 times everyday for 80 mins each time. 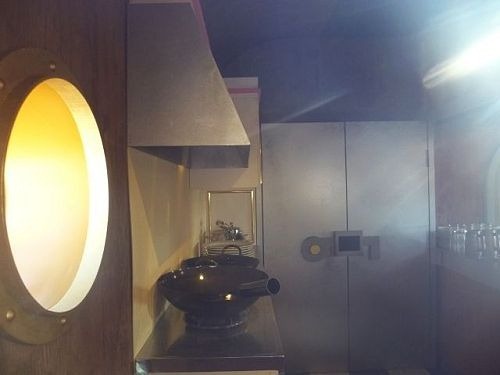 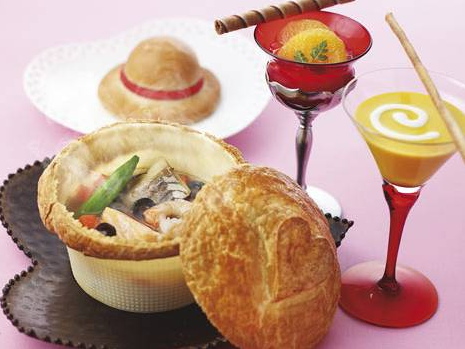 The menu is consist of desserts that Sanji makes especially for Nami, Luffy’s straw hat bread, and soup that features the shape of Sanji’s eyebrows. 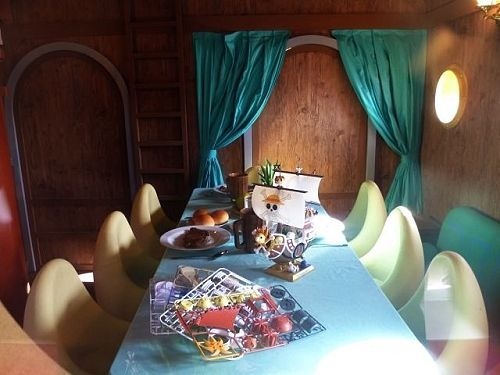 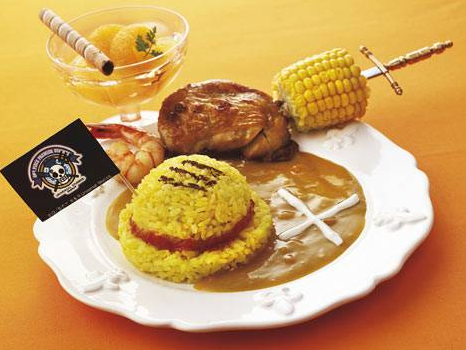 Customers will also enjoy the cosplay for popular One Piece characters as they dine. 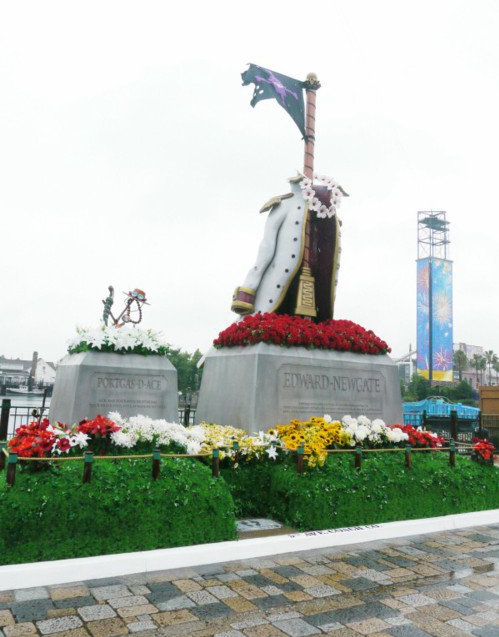 The monuments of the the two heroes in the war of the best was built inside the amusement park of Universal Studios Japan. 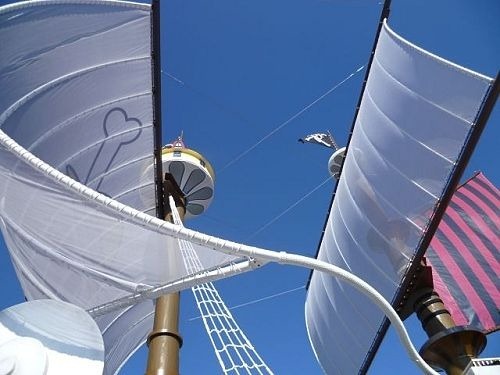 I watched the episode when Shanks went to the monuments of this 2 heroes but I’m not expecting that they will create same monument into the real life. 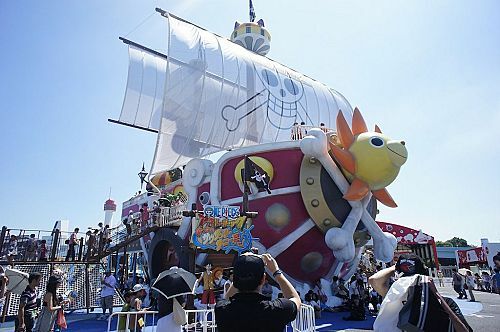 The monument replicate those depicted in episode during the Marineford war of the best. 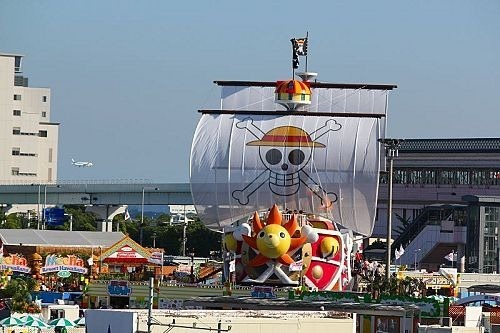 On the right side is Edward Newgate known as “White Beard“, the greatest man on the sea and on the left side is Portgas D. Ace, White Beard 2nd Division Captain and Luffy’s brother.